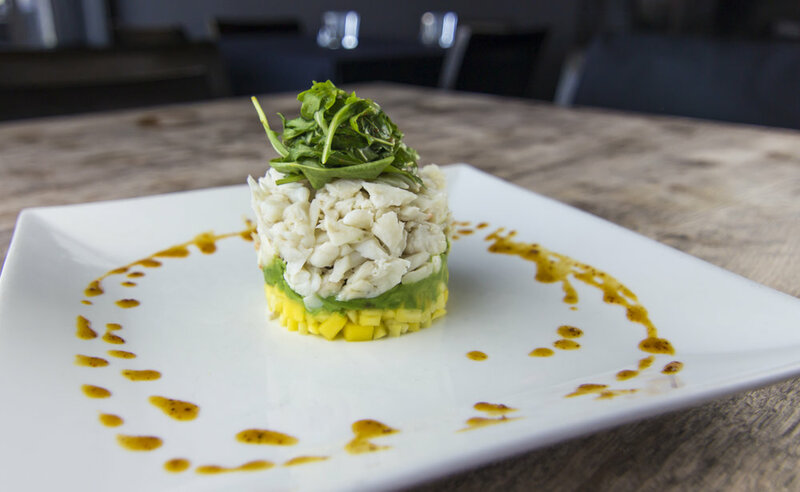 Creative American cuisine focused on fresh seafood and quality ingredients. 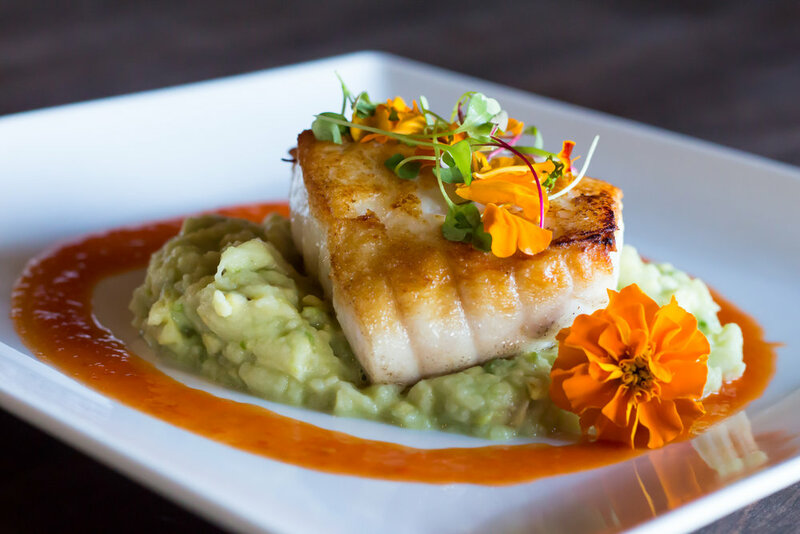 Depending on your mood, our unique property offers guests two different dining experiences in one great waterfront dining location. 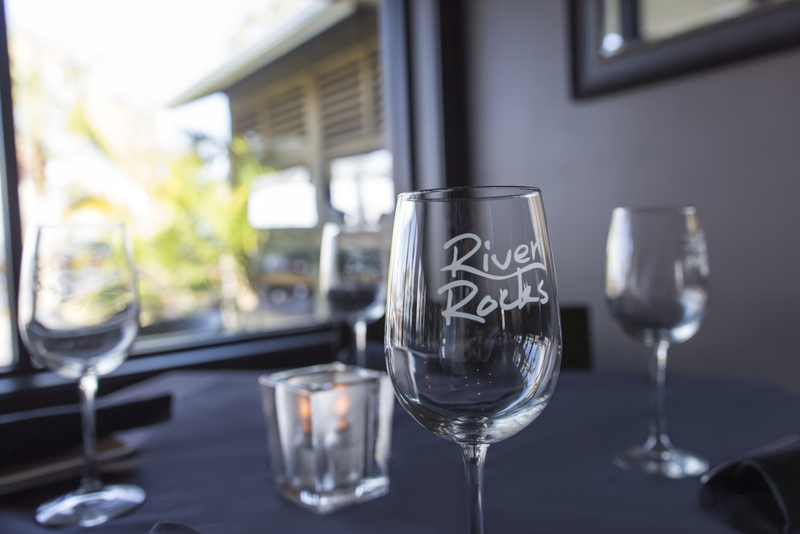 River Rocks restaurant, located on the Indian River Lagoon, offers expansive views from every table with an upscale chef inspired menu. 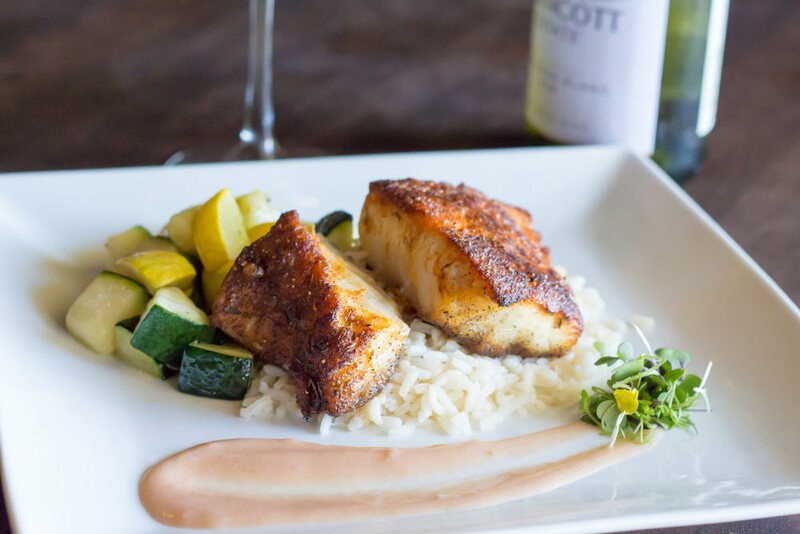 We use nothing but fresh local ingredients (when available) with a focus on fresh seafood. 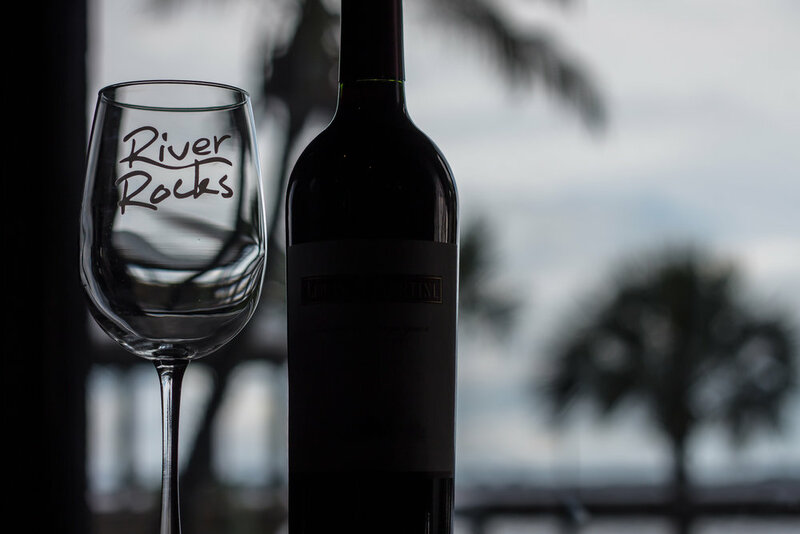 While our extensive wine list showcases an eclectic mix of bottles with many available by the glass, the River Rocks Lounge features local draught and creative signature cocktails. 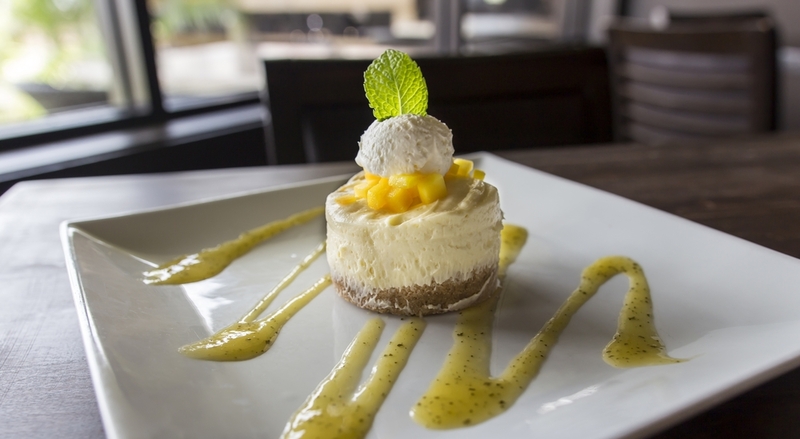 For a more casual dining experience, the Dock at River Rocks features a 5,000 sq. 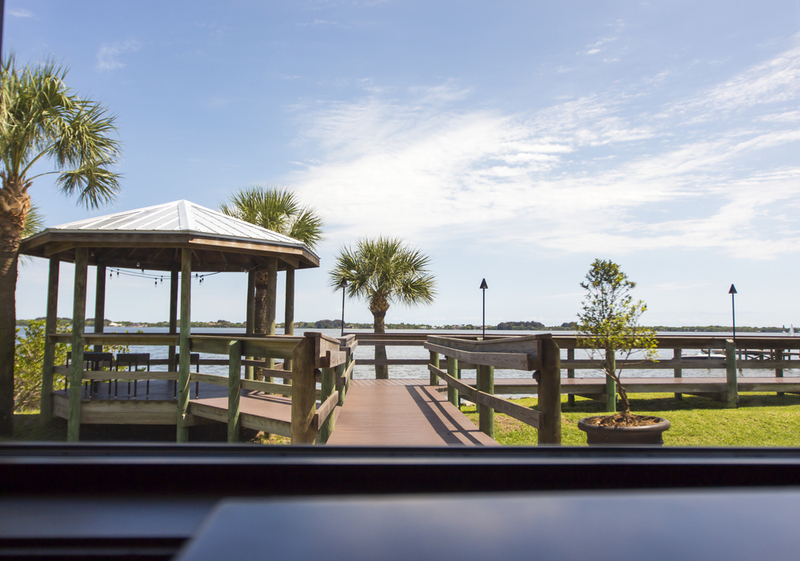 ft. deck over looking the river and offers a menu sure to please anyone. 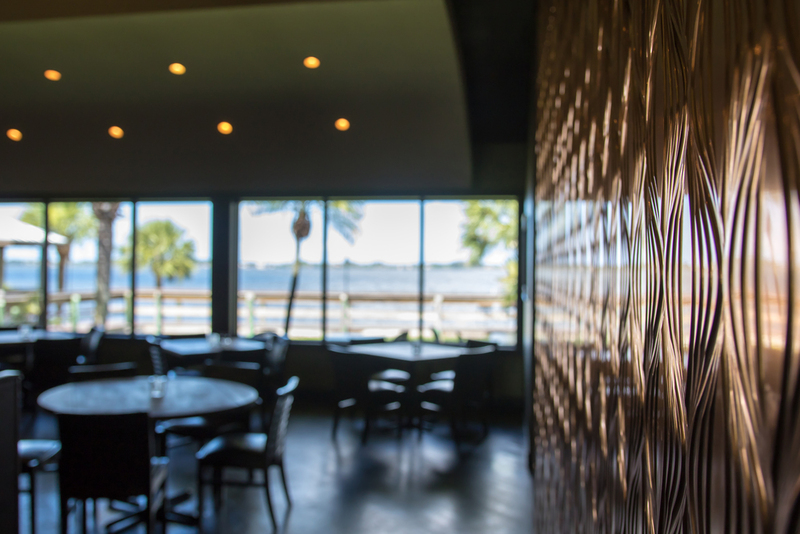 The Dock at River Rocks is open for lunch daily. Dining early? 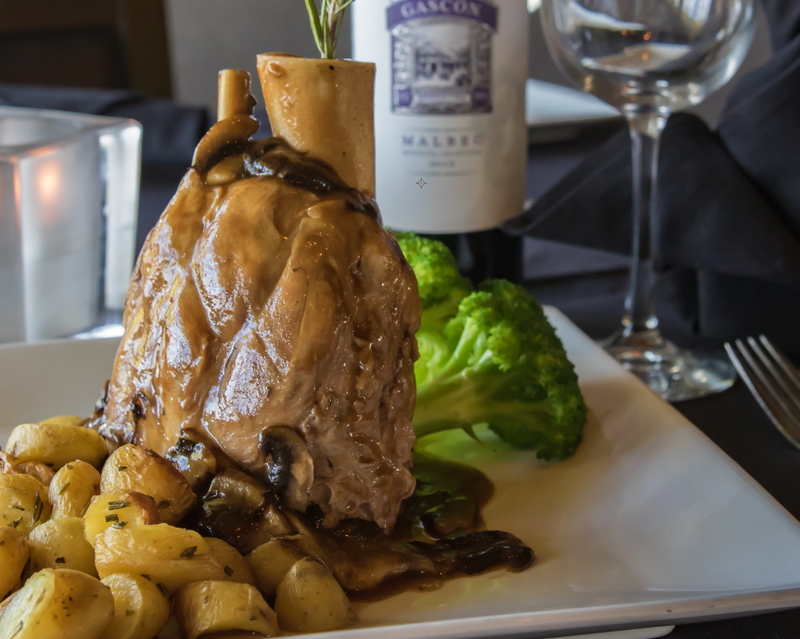 Enjoy our limited Chef Selected Three Course Early Dining Menu offered daily between the hours of 4-6pm in the River Rocks dining room only. 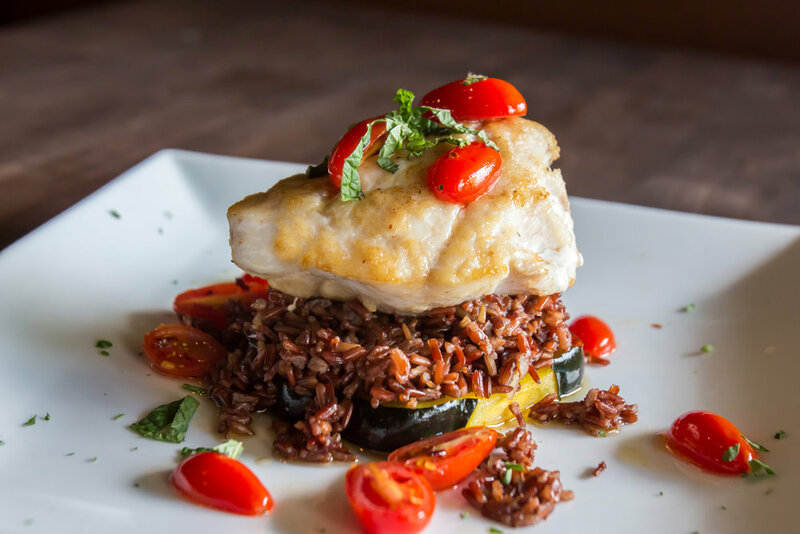 Fresh, local ingredients. Spectacular waterfront setting. 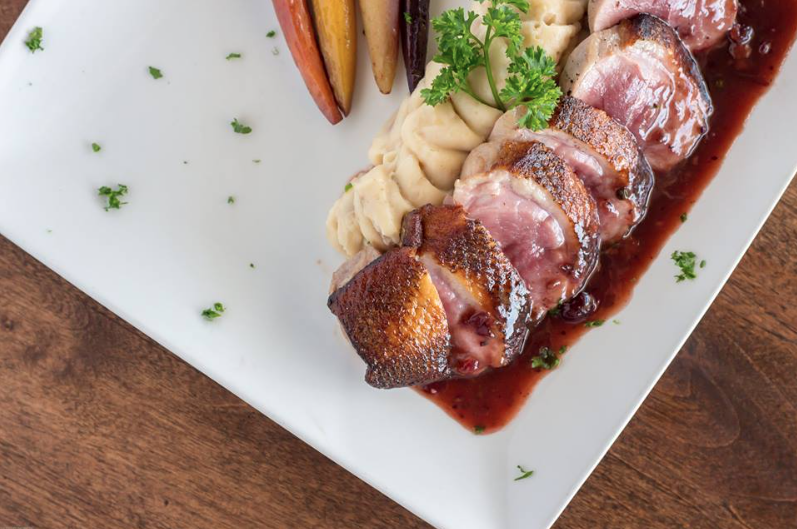 All of the above items are served with Garlic Mashed Potatoes &Fresh Asparagus. No Substitutions, Please. A 3% service fee is added to all checks, please adjust any tip accordingly. 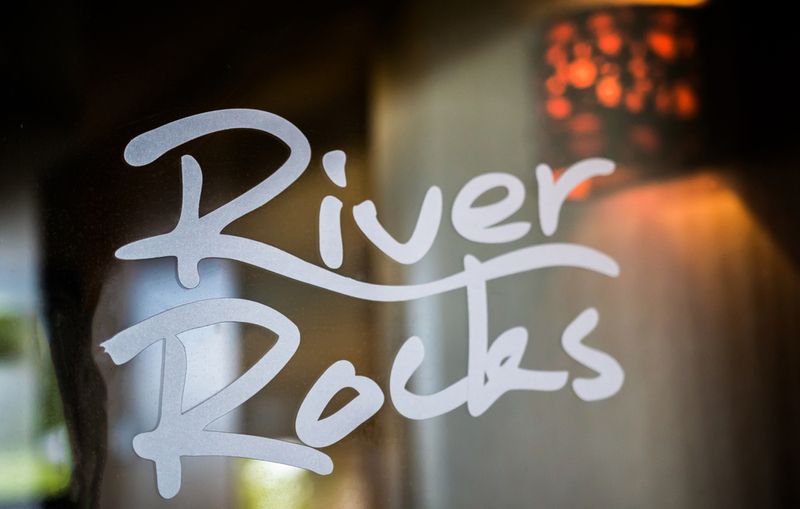 At River Rocks we understand and appreciate the details that go into planning a special event. 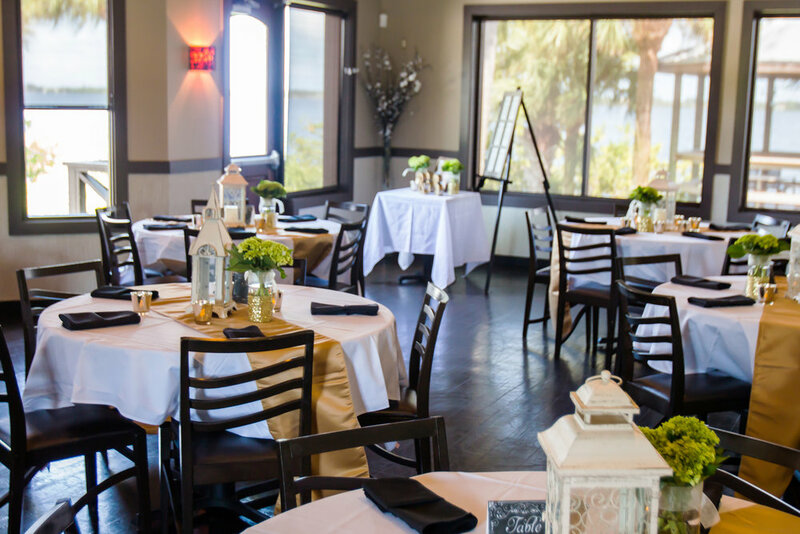 Whether you are hosting a Rehearsal Dinner, Holiday Party, Wedding Ceremony, Baby Shower, Bridal Shower, Corporate Event, Graduation or Birthday Celebration, we have experienced staff to make sure your event is perfect from beginning to end. 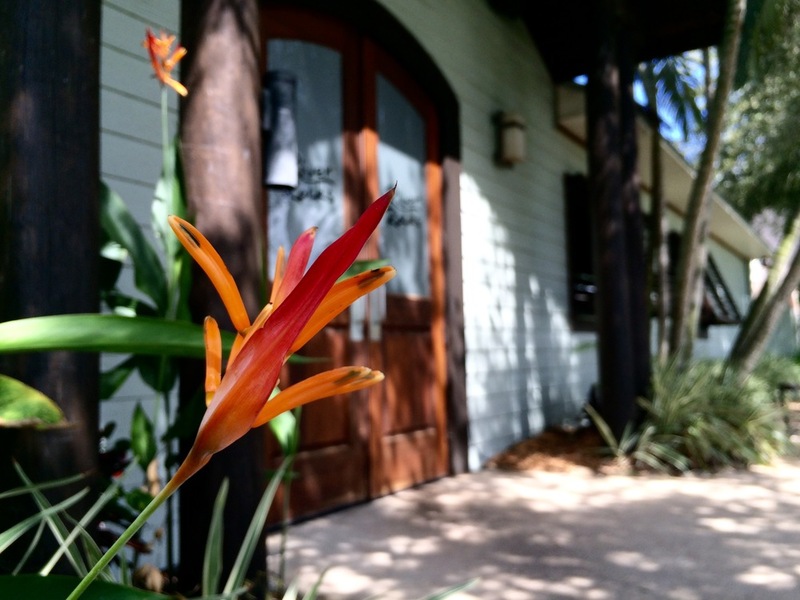 We have an event coordinator on staff to walk you through every aspect of planning a party. 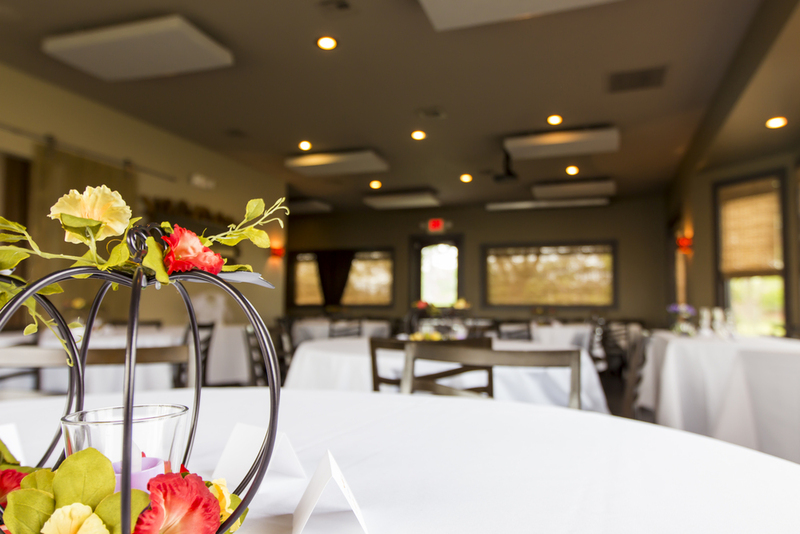 We offer several special event menus and event dining areas such as our private banquet room, semi-private dining room, or our covered deck. For more information regarding a special event at River Rocks or The Dock at River Rocks, please use the below form. Thank you for your inquiry. A River Rocks staff member will get back to you shortly. Call (321) 757-7200 from 11am-10pm daily. Background: I’m a native Columbian and came to the United States in 1993. I couldn't find a job because of the language barrier, so I started working in restaurants as a dishwasher. I began learning from the chefs and eventually worked my way up the ladder as a sous chef then executive chef. 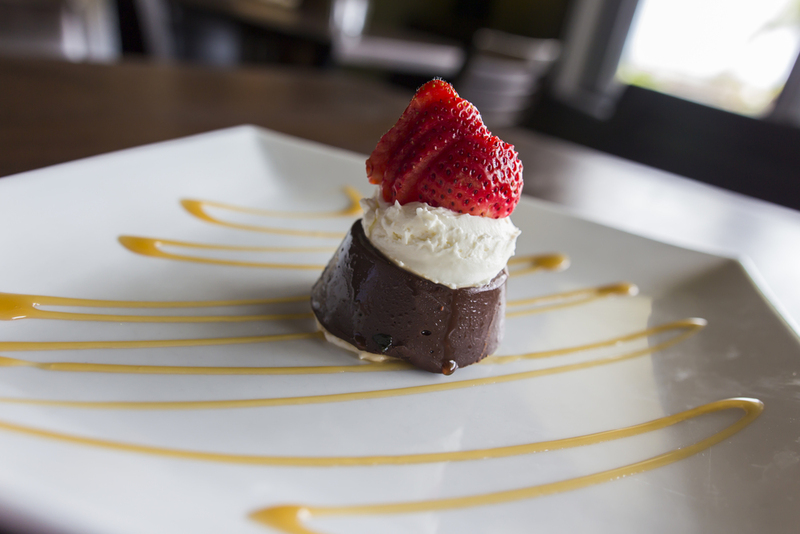 Cooking Philosophy: Love and passion should go into every dish, and always use fresh ingredients. I want to impress everyone I cook for! Creative Inspiration: I get inspiration from the different seasons. 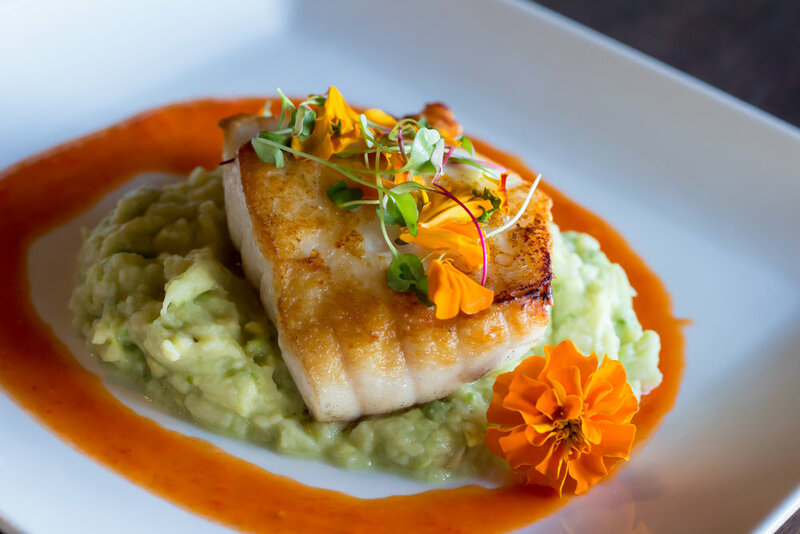 I’m always researching and looking for new ingredients to bring to life in a dish. Passions outside the kitchen: First is my family, but I love running. I am currently training for a marathon. I also enjoy cycling and most outdoor activities. 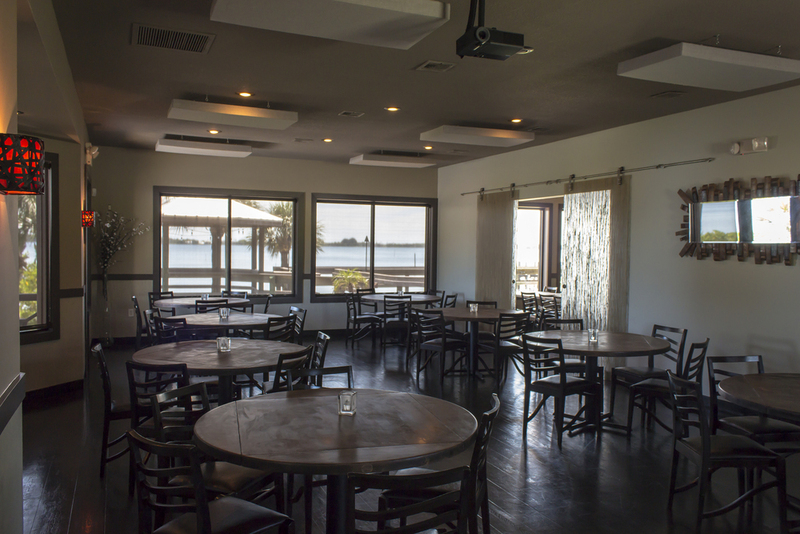 Welcome to The Dock, Casual Waterfront Dining! 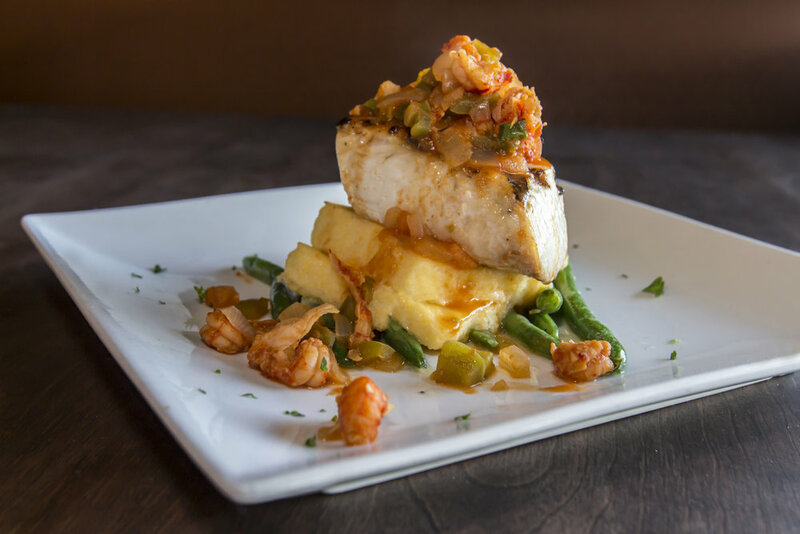 Located in Rockledge, The Dock at River Rocks is open daily for lunch and dinner, featuring a casual seafood menu and handmade frozen cocktails from the full liquor bar. The 5000 square foot covered waterfront deck is the perfect place to while away an afternoon watching dolphins play, or spend the evening listening to live entertainment. 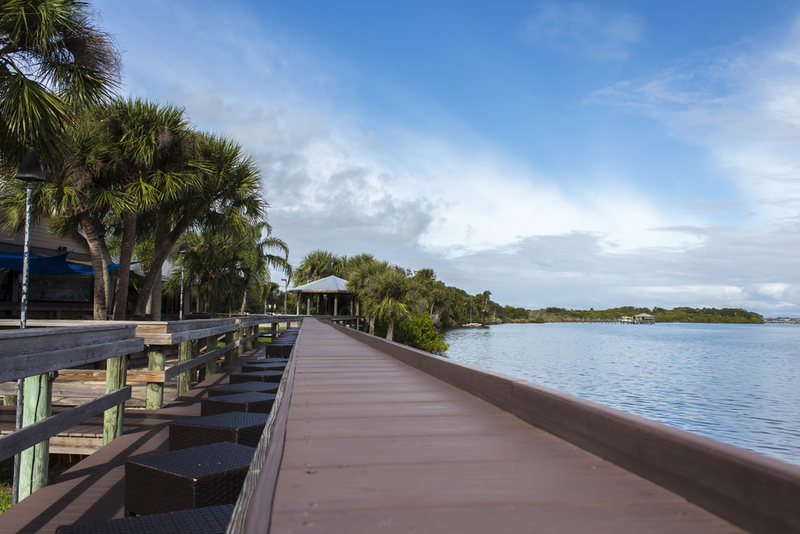 Come by boat or just stroll along our 250′ waterfront boardwalk. 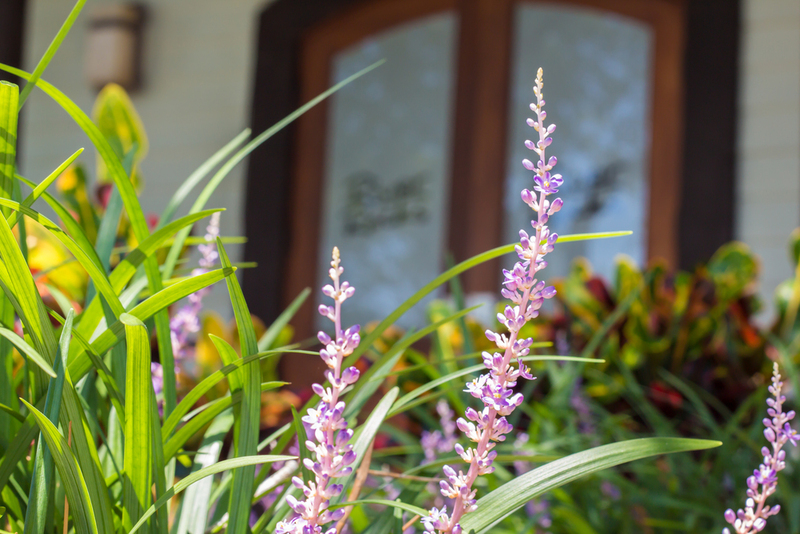 Join us at The Dock and see why we are the area’s “premier waterfront venue”.